LAS VEGAS – January 8, 2018 – For media and attendees at this year’s International CES, MobileHelp® is unveiling two new emergency response wearable lines to expand its product portfolio and extend accessibility to a broader audience range. 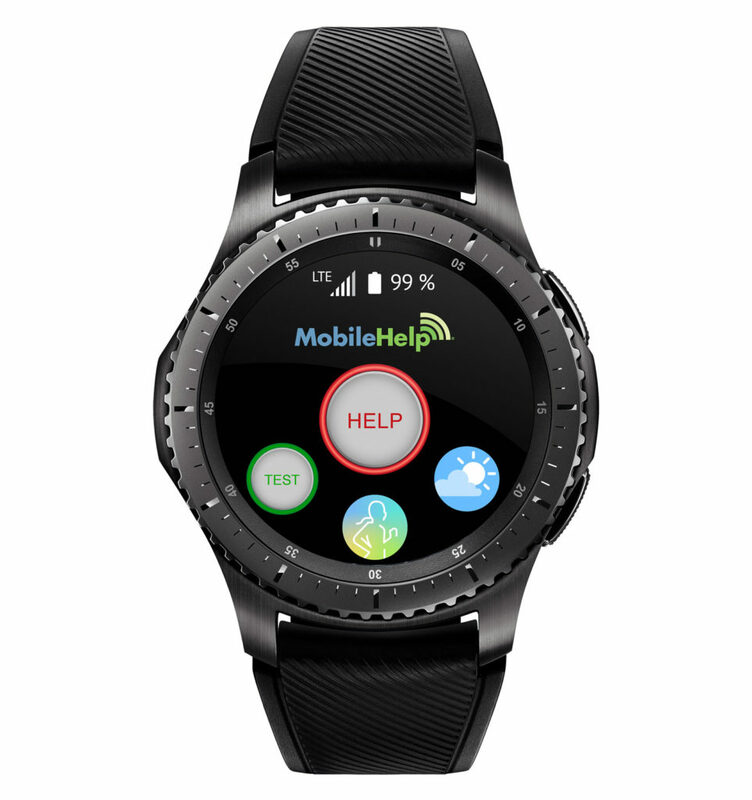 Created in collaboration with Samsung, the company is introducing MobileHelp Smart, a new smartwatch-based solution to advance access to emergency response. The new solution delivers the company’s customized user interface to make it easy for anyone wearing the device to get help in an emergency situation. It also allows the user to take advantage of existing Samsung Health fitness-monitoring features available on the Gear S3. In addition, the company has collaborated with Trelawear founder, Mara Perlmutter, to create a line of high-end jewelry pendants. The new collection provides fashionable options for consumers who want an alternative to the traditional help buttons used in conjunction with the company’s Personal Emergency Response Systems (PERS). Members of the press will be able to view and interact with the new product lines in two ways at CES this year: at the Media Day 2 Power Day Press Conference and by appointment in the MobileHelp CES suite in the Venetian Hotel. On January 8, Mr. Flippo will introduce MobileHelp Smart with Dennis Boyle, President & COO of MobileHelp and Eric McCarty, Vice President, Mobile Product Marketing, Samsung Business, Samsung Electronics America. The press conference will be held at Mandalay Bay, Level 3, Palm A. 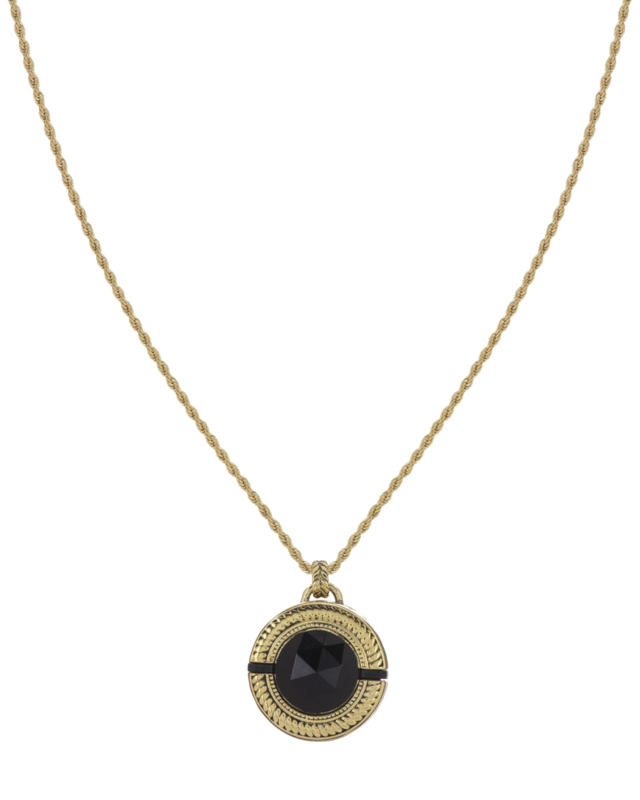 Initially offered in two different designs and multiple finishes, the Trelawear jewelry line was created to provide a discreet emergency response pendant for women of all ages. The new line will be used in conjunction with the MobileHelp emergency response system technology, housed in fashionable necklace options. The sleek MobileHelp Touch Tablet Base Station will be on display, which combines the benefits of emergency response and health monitoring in one platform. It also allows consumers to identify trends in biometric data such as blood pressure and weight, as well as communicate with their healthcare providers, receive educational content, and access healthcare applications.